Marvel Studios‘ Black Panther today is crossing the $1 billion mark at the global box office, its 26th day of release. It’s the 16th Walt Disney Studios release to reach this significant milestone, and the fifth to do so in the Marvel Cinematic Universe – joining The Avengers, Avengers: Age of Ultron, Iron Man 3, and Captain America: Civil War. With $521 million domestically, Black Panther is already the No. 9 release of all time and this weekend will become the #2 superhero release of all time, passing The Dark Knight ($535M). The film has already achieved the following: It’s the No. 1 February debut ($202M 3-day, $242.1M 4-day) and February release of all time; the No. 5 all-time 3-day debut ($202M); the No. 1 Monday of all time ($40.1M); the No. 2 Sunday of all time ($60M); the No. 2 second weekend ($111.6M, one of only 4 films to surpass $100M mark in second weekend); and the No. 1 non-holiday third weekend ($66.3M). 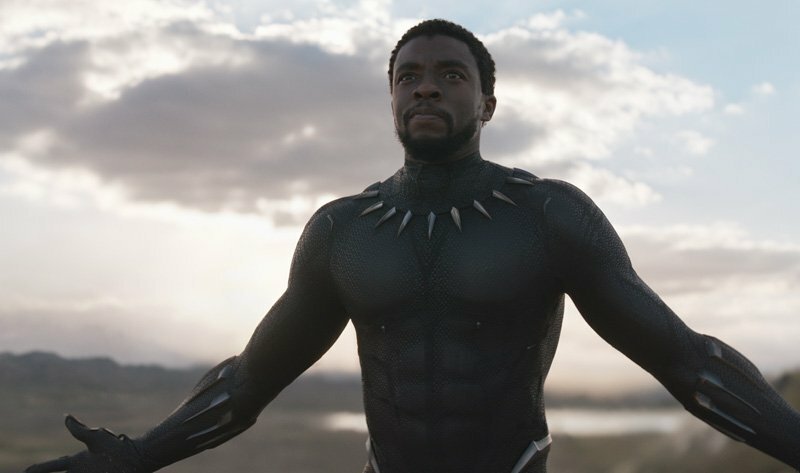 Black Panther added $9.97 million at the domestic box office on Friday in second place. 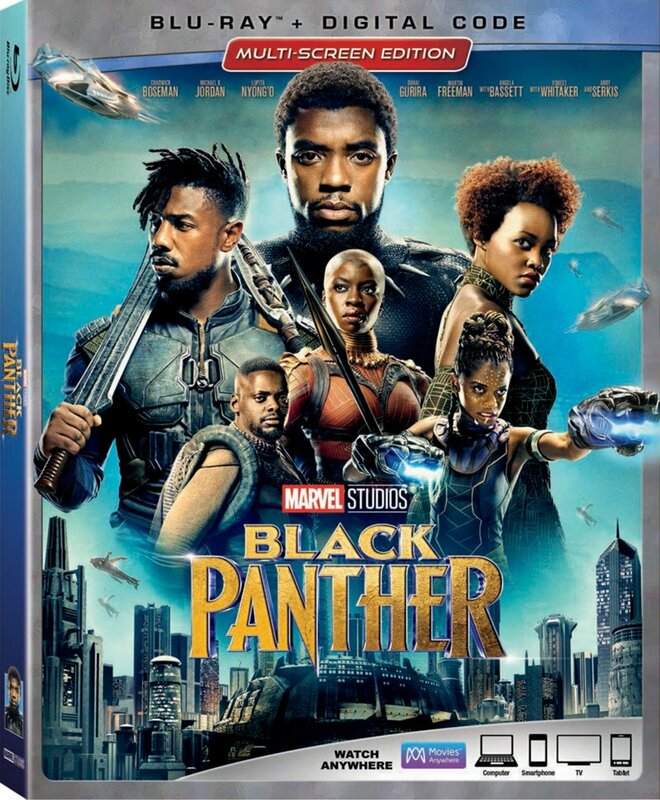 Internationally, Black Panther will pass the $500 million mark this weekend, bolstered by an impressive debut in its final market, China, where it opened March 9 with a first day estimate of $22 million and early indications of a second day in the $27 million range. Taking the first spot at the Friday box office was Disney’s A Wrinkle in Time with $10.2 million from 3,980 theaters. For the full weekend, the film is expected to come in second behind Black Panther. Directed by Ava DuVernay, A Wrinkle in Time stars Storm Reid, Levi Miller, Deric McCabe, Oprah Winfrey, Reese Witherspoon, Mindy Kaling, Chris Pine, Gugu Mbatha-Raw, Zach Galifianakis, Michael Peña, and André Holland. Aviron’s The Strangers: Prey at Night came in at No. 3 on Friday with $4 million from 2,464 theaters. Directed by Johannes Roberts, the film stars Christina Hendricks, Martin Henderson, Bailee Madison, and Lewis Pullman.